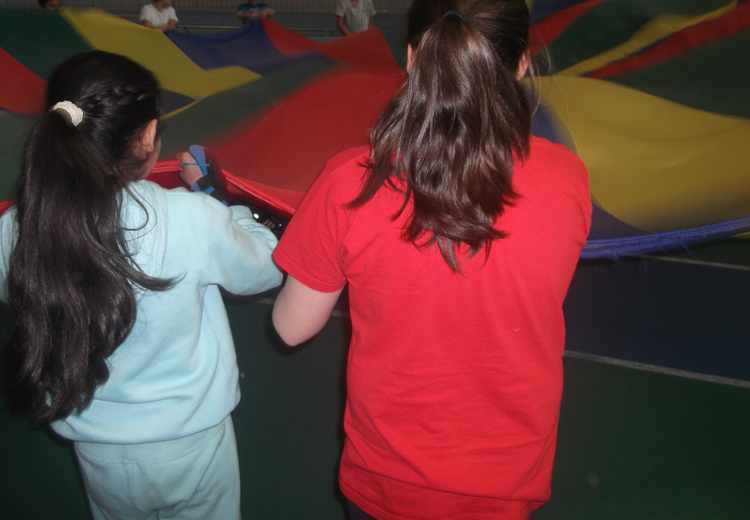 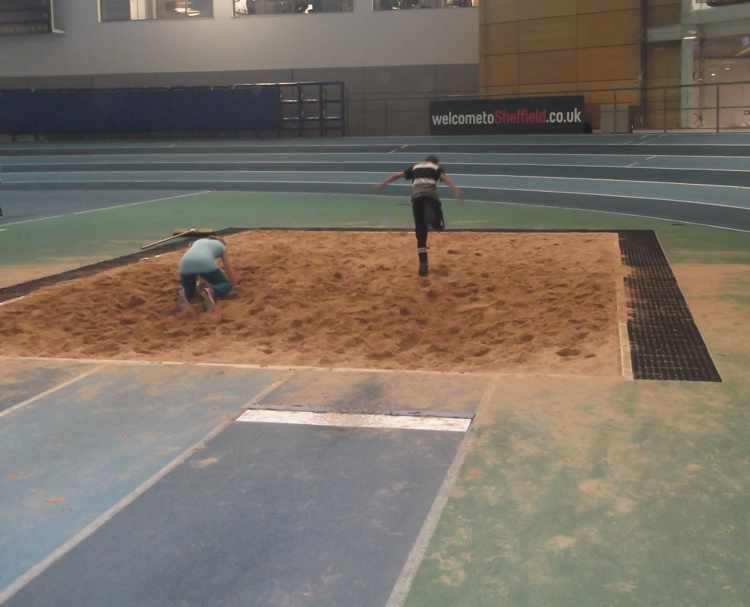 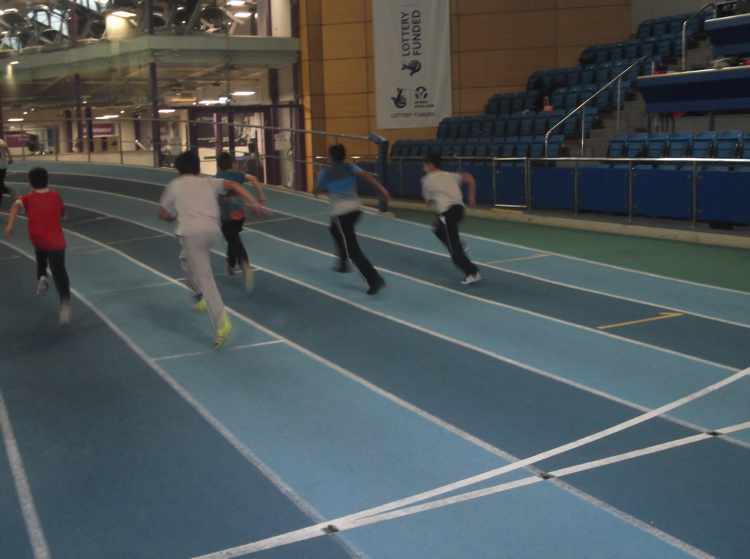 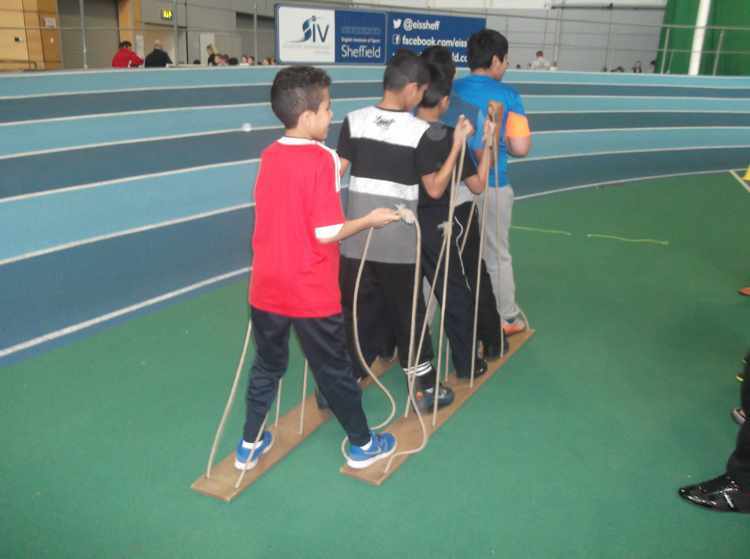 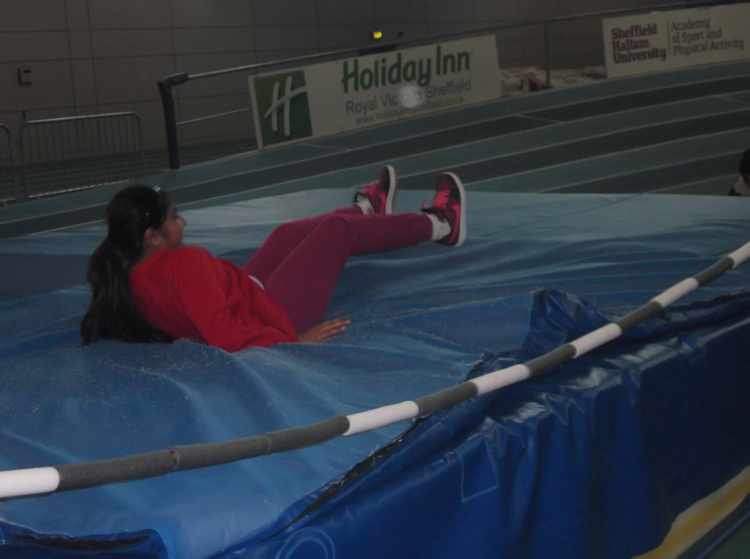 All the Y6 children went to the EIS for an action packed day of sports. 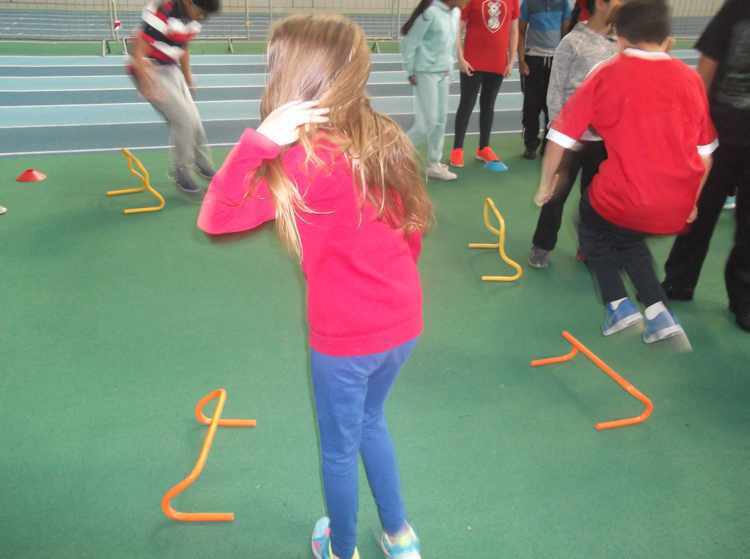 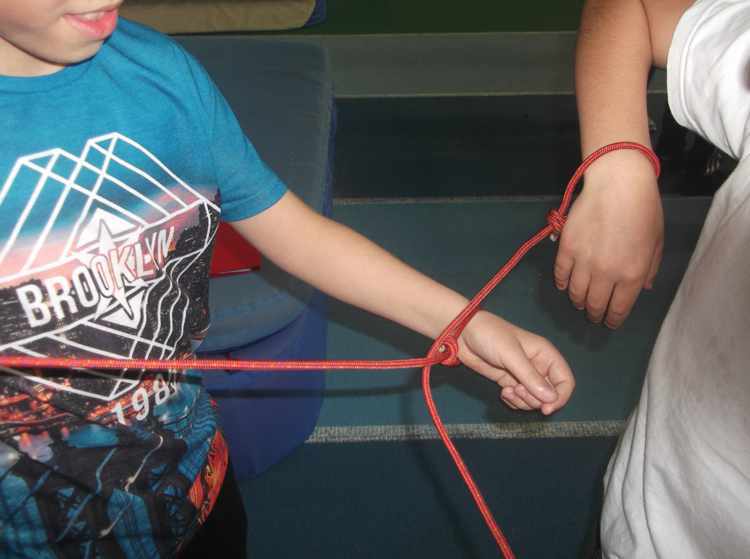 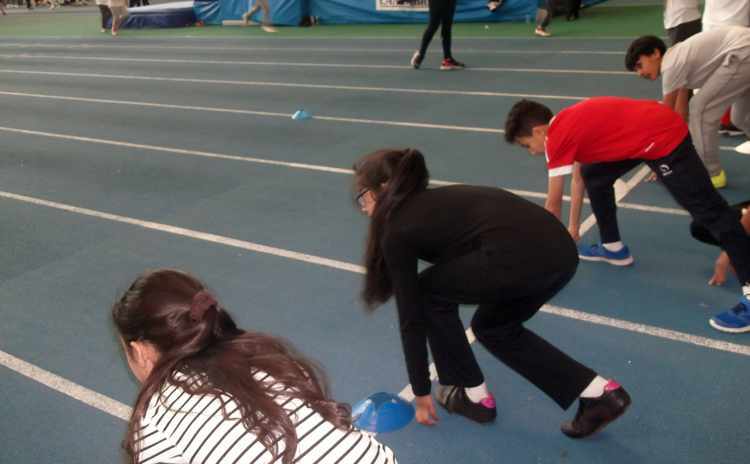 They joined 8 other Rotherham schools in taking part in 17 different sporting activities: 200m running race, 60m sprint, Long jump, High jump, Javelin, Skipping, Parachute, Speed Bounce, Obstacle race, Basketball, Netball, Dance, Football, Tennis, Target games, Problem solving and Throw and catch. 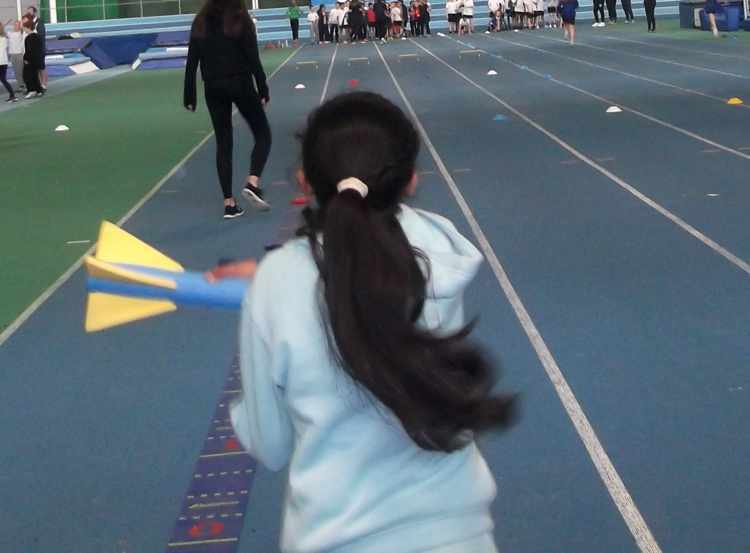 Congratulations go to Samantha Hood who threw the Javelin an amazing 12m, this was the furthest thrown by any of the girls in today’s event.